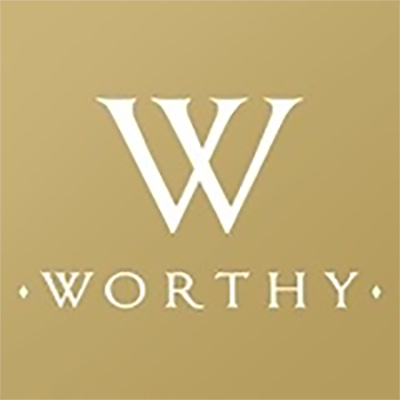 Worthy is an an online auction site for your pre-owned diamonds and other jewelry. An easy to use service that provides you with secure shipping to their lab, where they work with GIA to determine exactly what your ring is worth. They then set up your 48-hour auction to more than 750 buyers around the globe. You have the option to accept the highest bid, or have them return the ring to you.